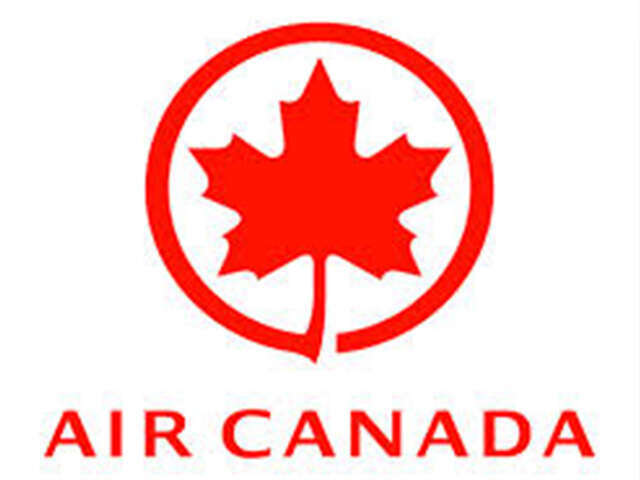 Air Canada is introducing 4 weekly non-stop flights between Toronto and Mont-Tremblant during the peak ski season,from December 18, 2014 until March 30, 2015. This winter, Air Canada offers many choices when travelling to Japan! Starting May 1, 2015, Air Canada Rouge™ will introduce Vancouver – Osaka with up to five weekly flights during the summer peak. This service will operate using Boeing 767-300ER aircraft offering a choice of rouge or Premium rouge cabins.